*HOT! 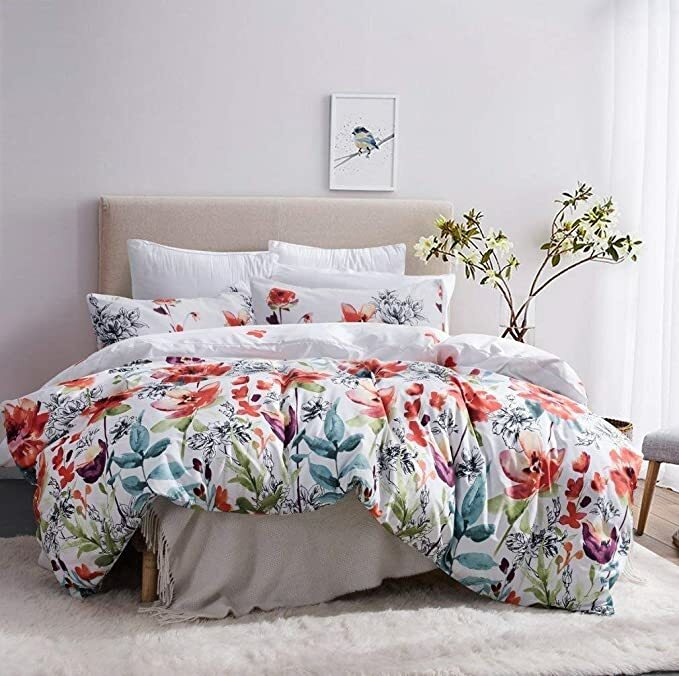 * Amazon – Leadtimes Duvet Cover Set Floral Leaf Bedding Set (Twin/Queen/King sizes) just $17.99 – $23.39 after Code (Reg $29.99 – $38.99)! So pretty! 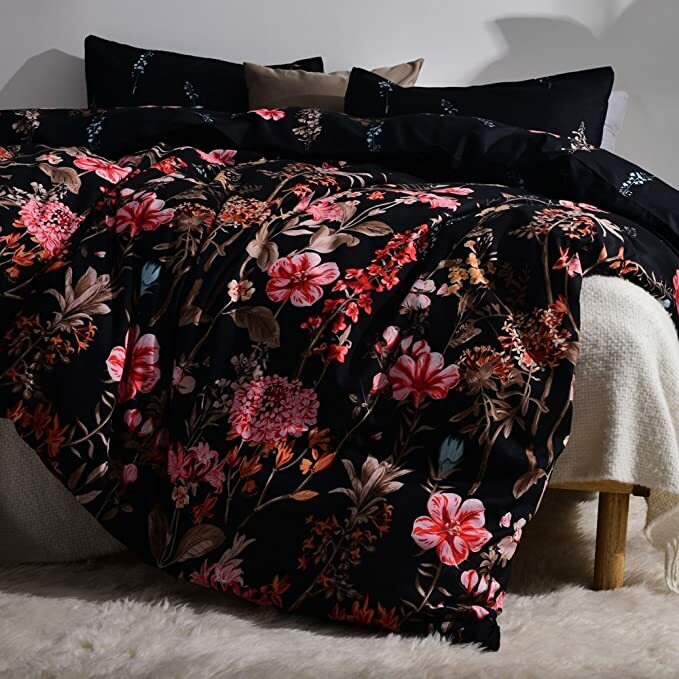 Score the Leadtimes Girls Duvet Cover Set 1 Boho Duvet Cover and 1 Pillowcase (Twin Size) for $29.99 – $12 with promo code AMGK8NPT = just $17.99 with FREE Prime shipping or free shipping with $35 purchase! In White or Black! 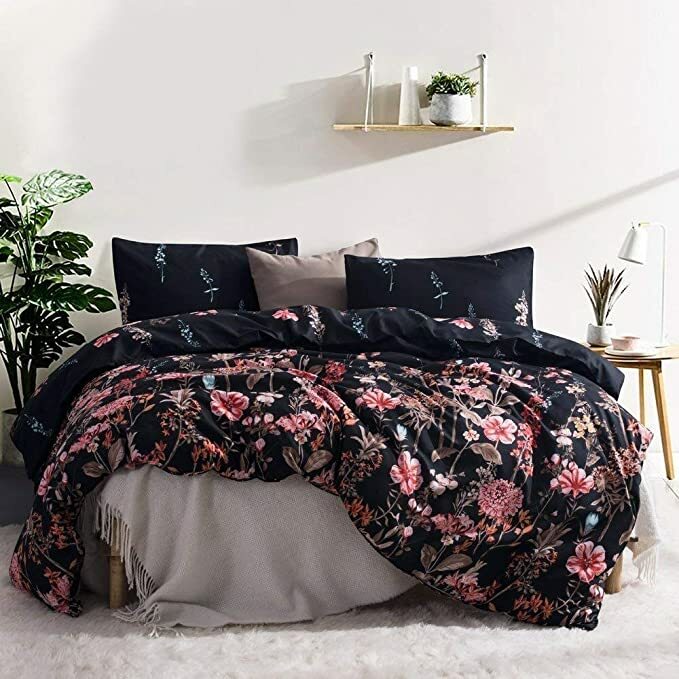 The “Queen” size would be just $20.39 (Reg $33.99) after the promo code and the “King” size would be just $23.39 (reg $38.99) after the promo code! 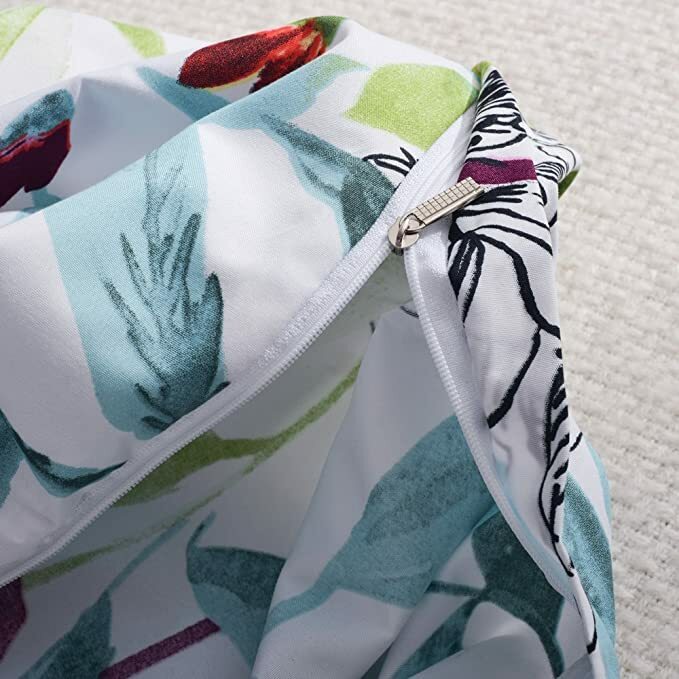 These sizes come with 1 duvet cover and 2 pillow shams! LIMIT 3 per size/color combo at the discounted price in the SAME transaction!